Who doesn’t dream of strolling the streets of Madrid, sunbathing in Barcelona, admiring picturesque Seville, eating pintxos in San Sebastián or running with the bulls in Pamplona? 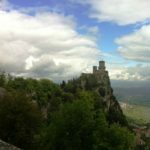 This list could definitively go on and on because Spain has so many marvelous places one visit just isn’t enough. 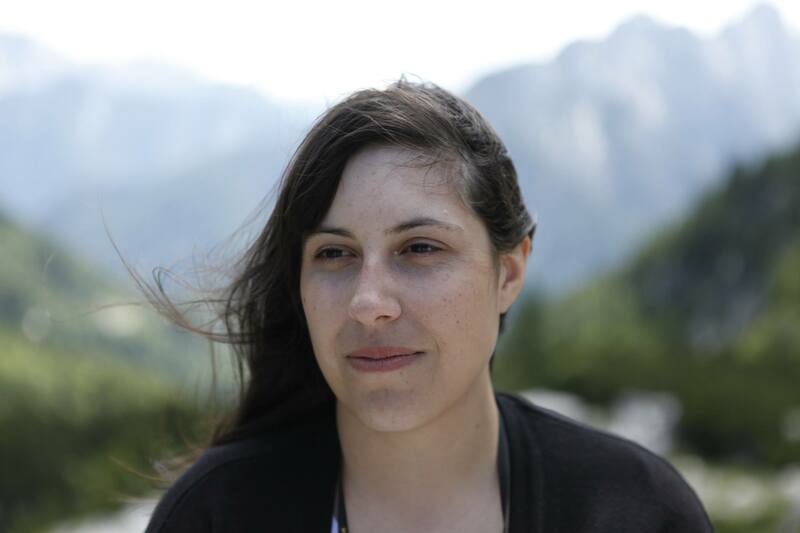 Although I lived in Spain for a year and did as much travelling around the country as I could, I still have a long list of places I want to see. 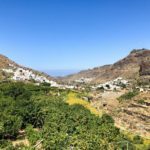 While you will probably visit one of the above mentioned cities on your first trip to this country, I give you the list of the best less-known Spanish cities that will easily became your favorites. 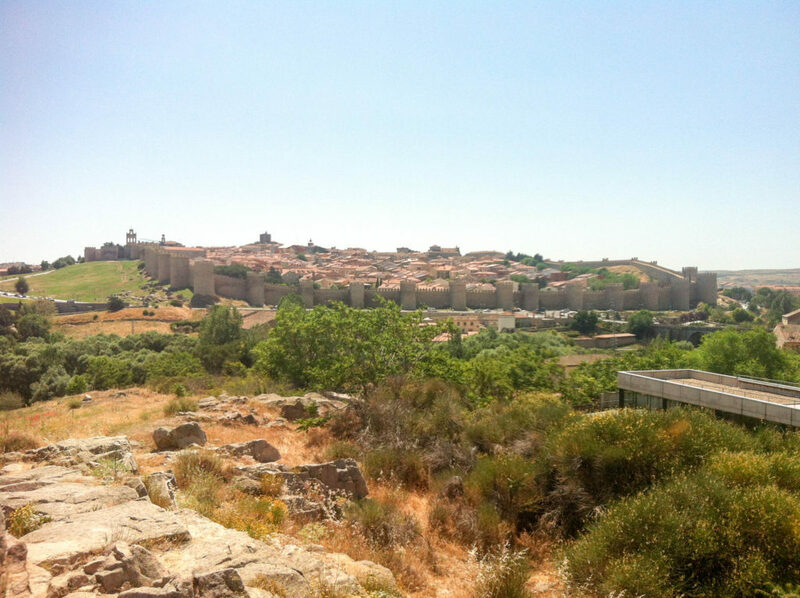 Before entering the city stop at the Mirador de Ávila and admire the view of the best preserved Spanish city walls which stretch 2557 meters around Ávila’s old city. 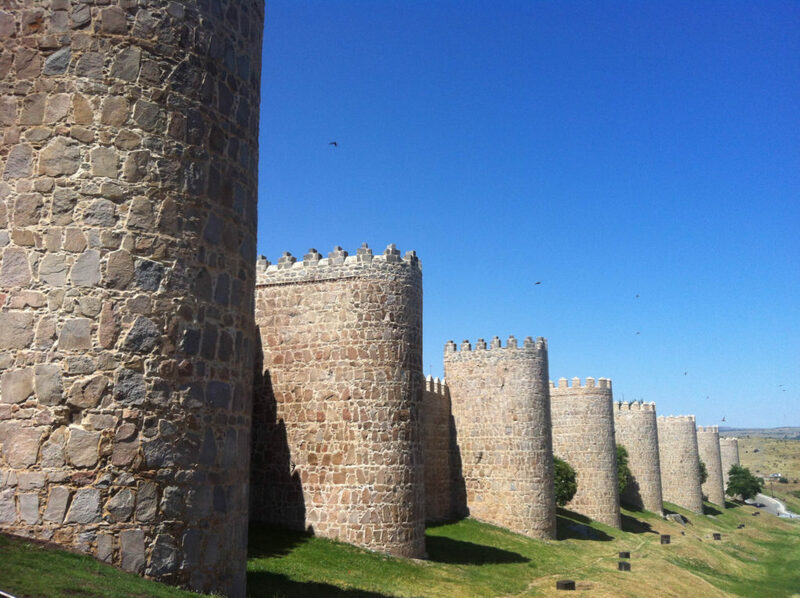 Then get closer and see this 11th century walls and its 100 towers up close. 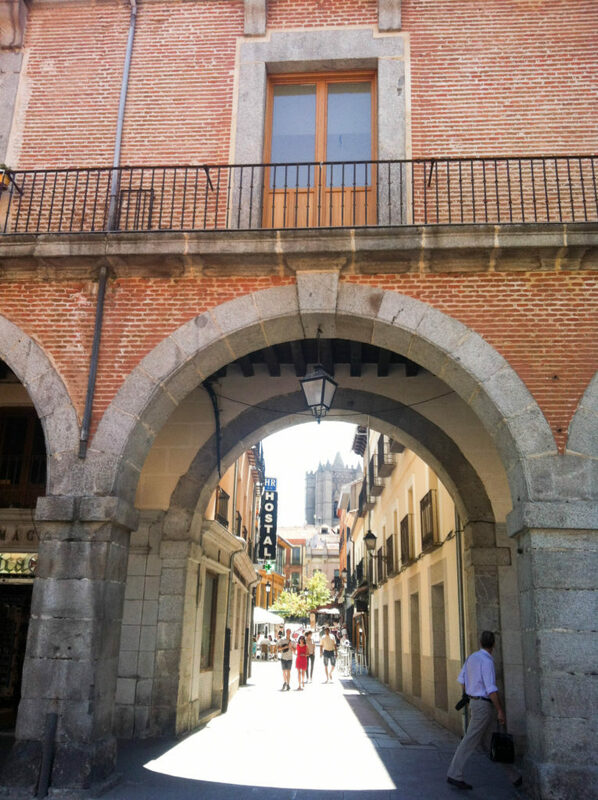 Walk into this Castilla y León region’s city through one of the nine entrance gates and you will enter the medieval town, which is one of the UNESCO World Heritage Sites. 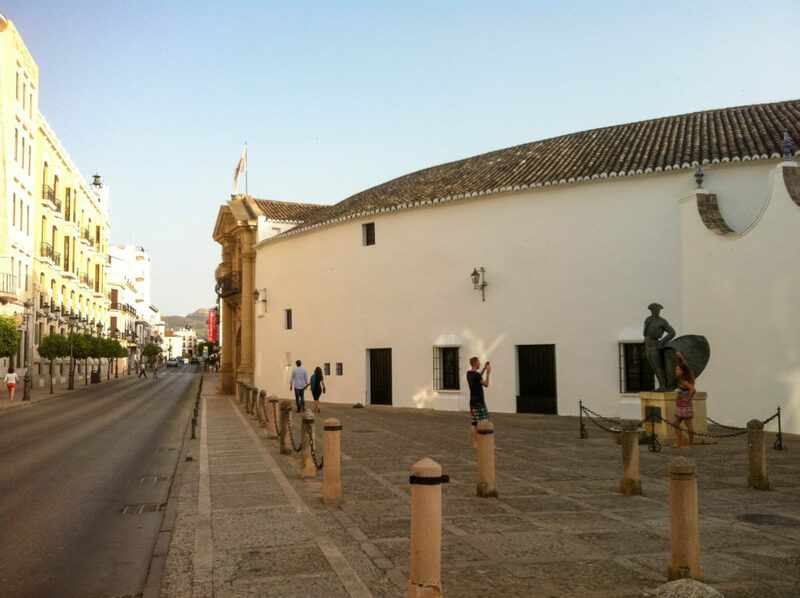 Inside city walls visit the main square Plaza Mayor, the majestic gothic cathedral Catedral de San Salvador and the Jewish Quarter around the street Calle de Santo Domingo. Inside and outside the city walls there are many interesting sacral buildings, like Convento de Santa Teresa, Real Monasterio de Santo Tomas, Capilla de Mosén Rubí de Bracamonte, Basilica de San Vicente, Convento de Santa María de Gracia, Iglesia de San Andrés. 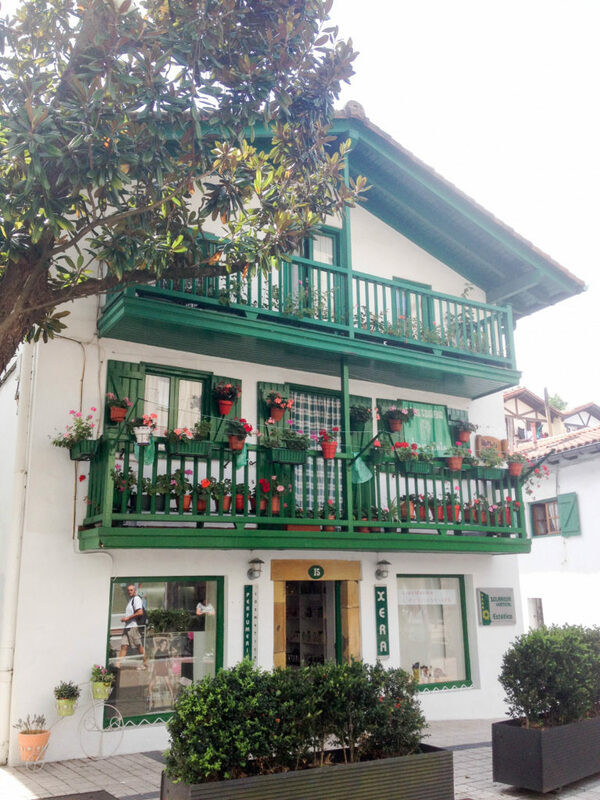 This colorful fishing village is a part of the Spanish Basque country, situated next to the border with France. It’s known for great gastronomy and historical architecture. You have to visit the Old Town and the Marina neighborhood. 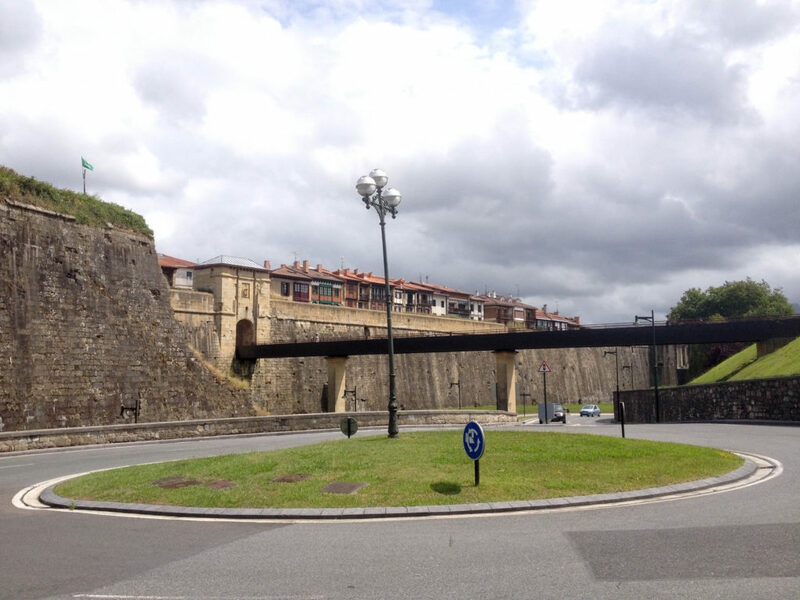 The Old Town is surrounded by a fortified wall, the only one in Guipuzcoa province. 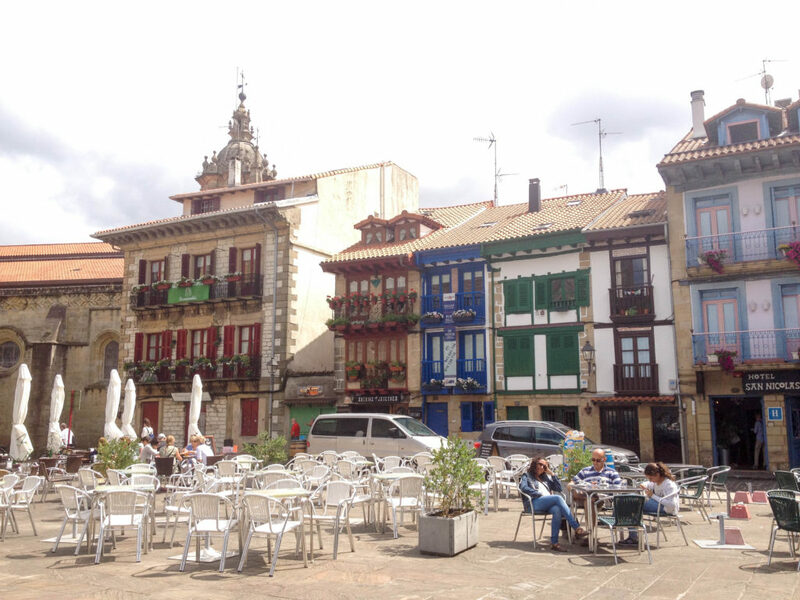 Here its lovely cobble-stoned streets, filled with colorful Basque houses, lead you past baroque Town Hall form the 18th century to the main Plaza de Armas. 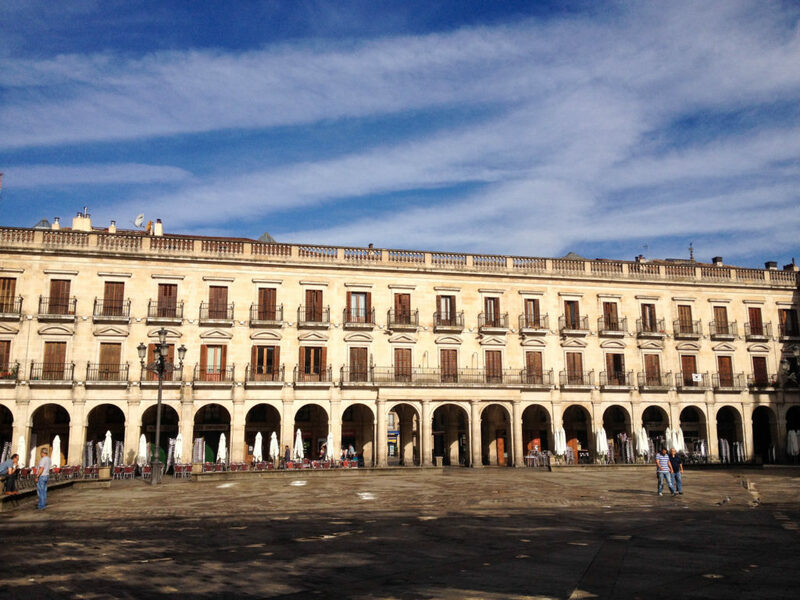 This square is home to the Castle of Charles V, which today functions as a hotel, and to the Church of Santa María de la Asunción y del Manzano. The Marina neighborhood is located next to the port and has the most bars and restaurants that stretch along pedestrian street. 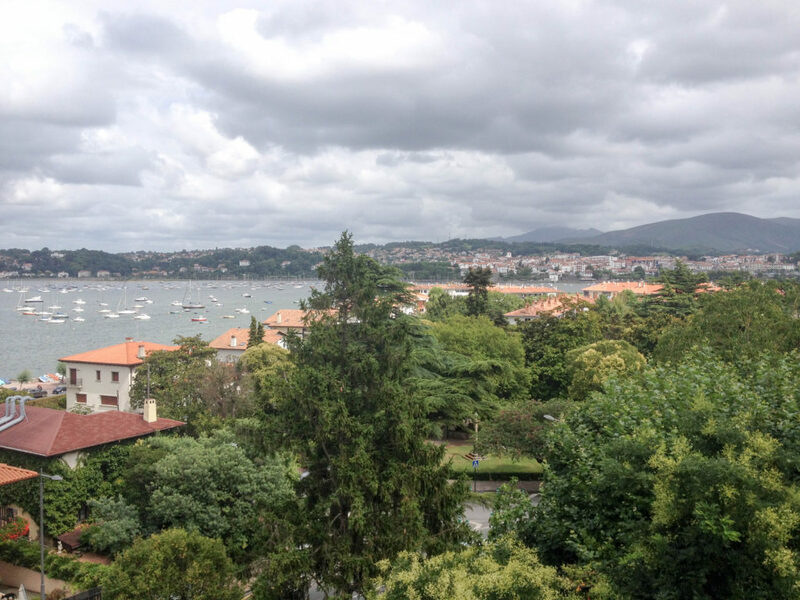 You can also take a walk along the Paseo de Butrón and admire the view of the river Bidasoa, the Atlantic Ocean, the Txingudi Bay and the French city of Hendaye. 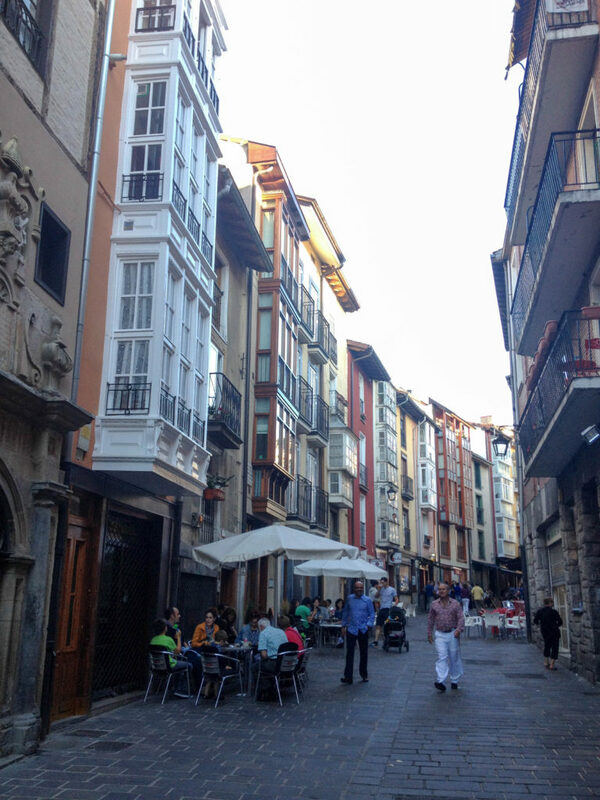 Near Marina neighborhood is also the Hondarribia’s sandy beach. 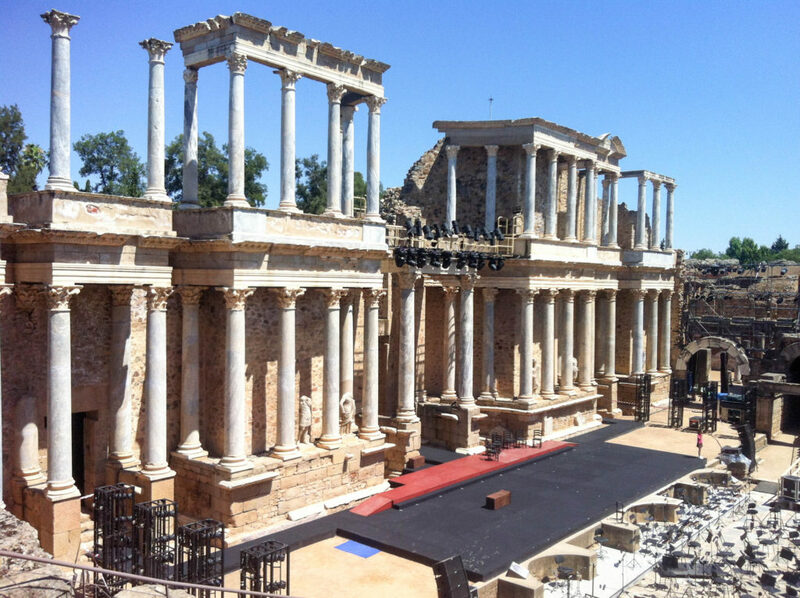 The main town of Extremadura region is full of Roman ruins and they are some of the best preserved ones in Spain. The Archaeological Ensemble of Mérida is also listed as the UNESCO World Heritage Site. The Roman ruins here date 25 BC and are really breathtaking! They include the best preserved Roman theatre in Europe the Teatro Romano which had a seating for 6000 people. 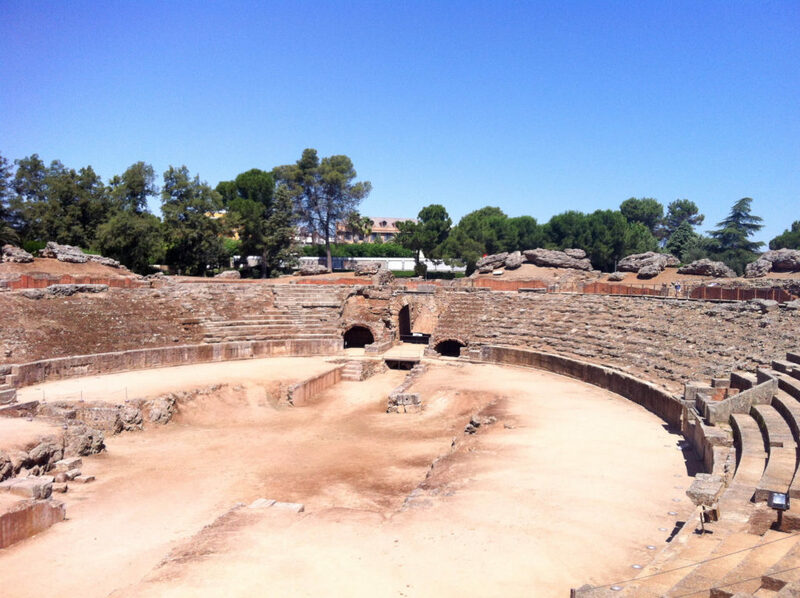 Next to the theatre there is the ancient Roman Amphitheater where the gladiators participated also in naval battles, the stage area was adapted to be flooded with water for ships to sail in. 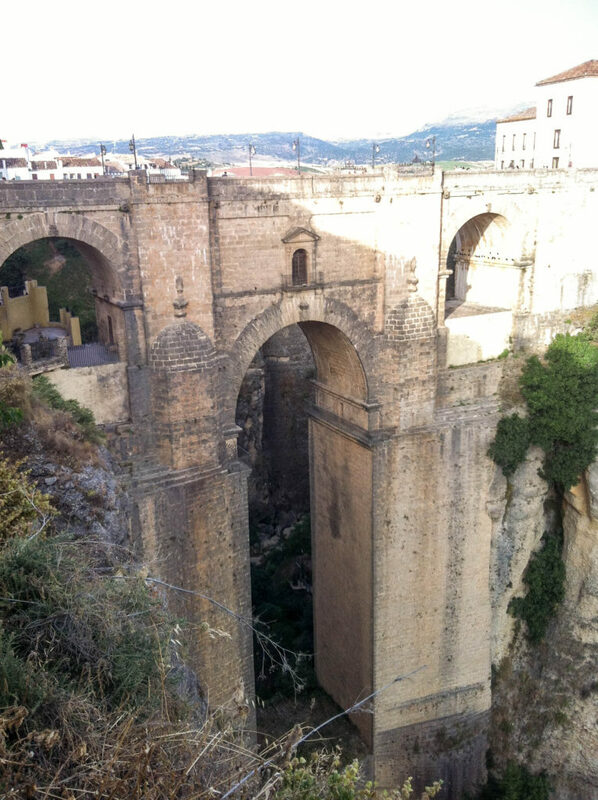 You mustn’t miss the bridge Punte Romano which is with 792 meter the largest Roman bridge in Spain. 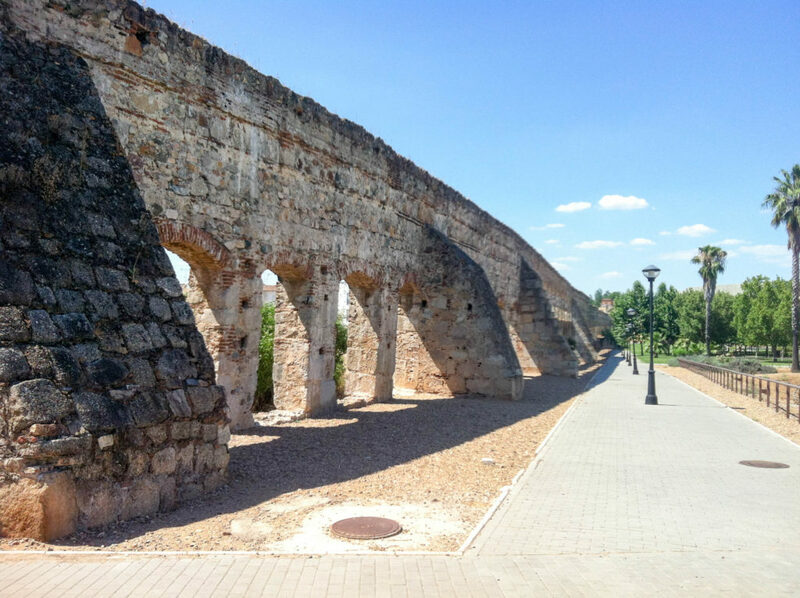 There is also interesting ancient hippodrome Circo Romano, the beautiful Temple of Diana, the Roman villa Casa del Mitreo, the aqueduct Acueducto de los Milagors and we could go on. A city definitely worth a visit! 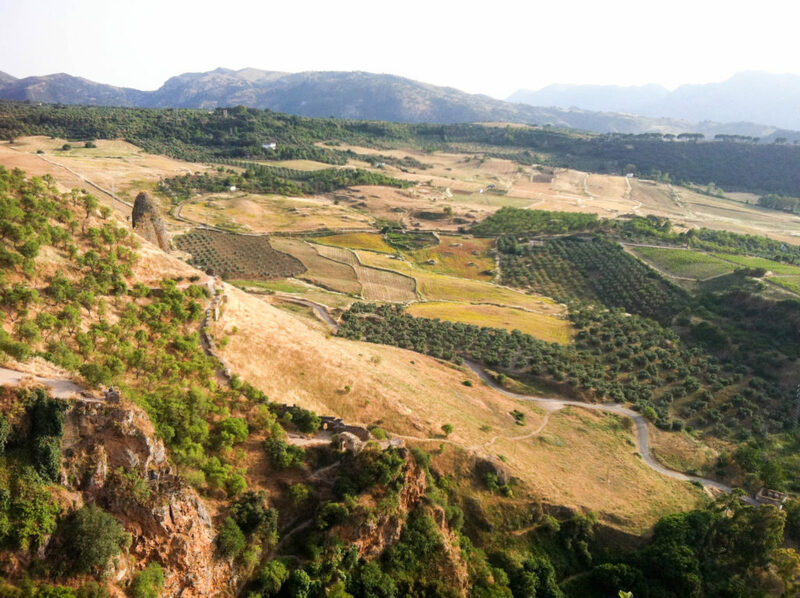 Ronda is without doubt one of my favorite Spanish cities in the Andalucía region! 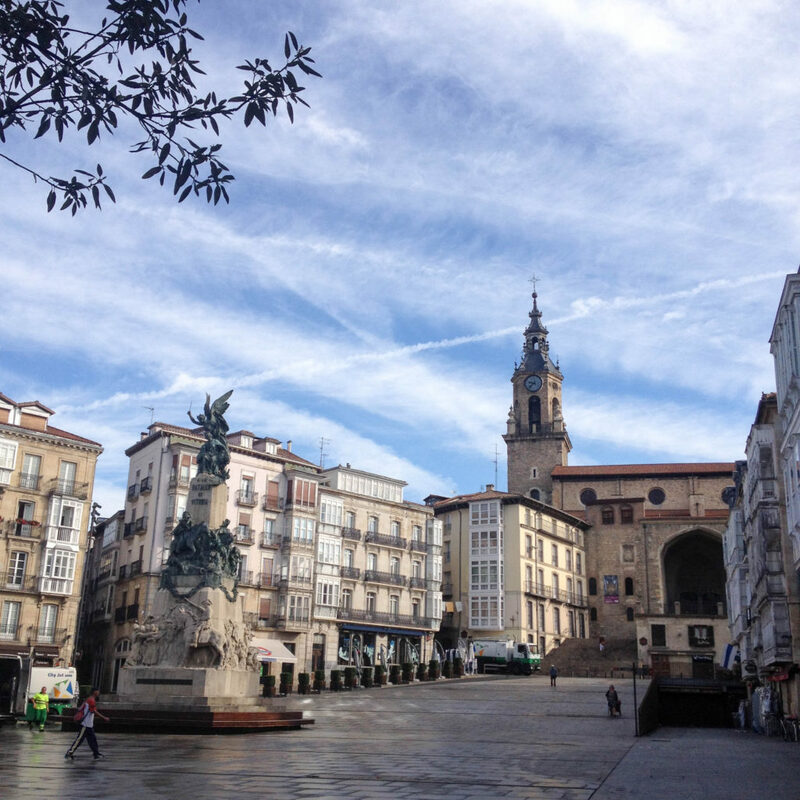 And probably the most visited and known Spanish city from this list. 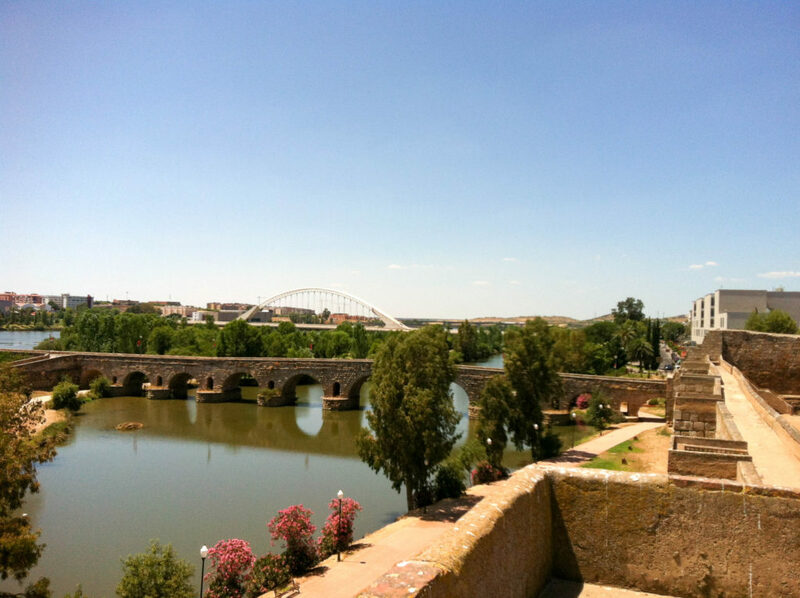 Its breathtaking view of the Puente Nuevo bridge, which was finished in 1793 after forty years of building, above the El Tajo gorge and the river Río Guadalevín is really something you can’t miss. 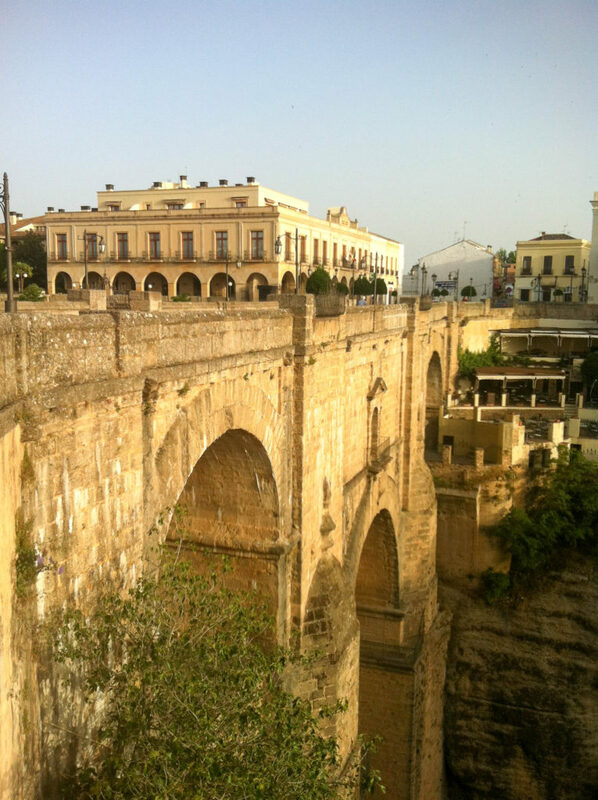 The bridge connects the historic old Moorish town La Ciudad with the newer parts of the city called El Mercadillo. 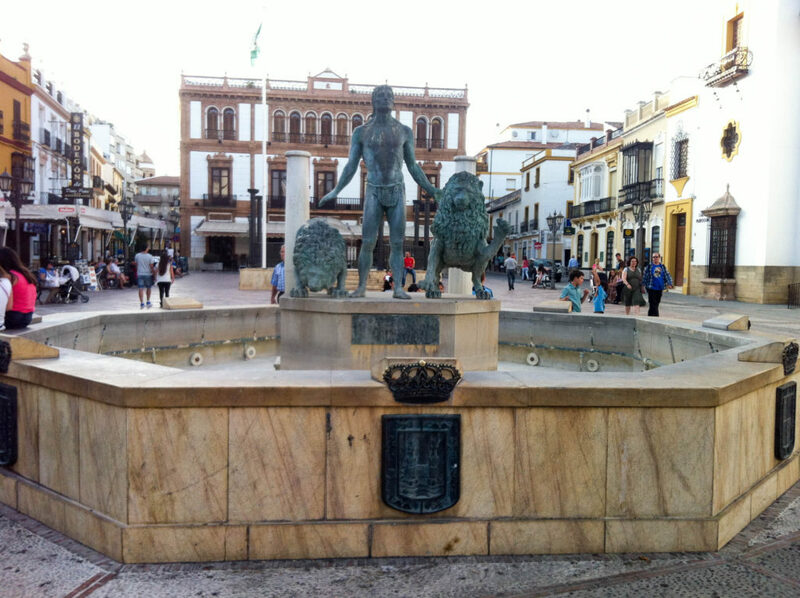 Ronda is known as the home of modern bullfighting and has Spain’s second oldest bullring the Plaza de Toros de la Real Maestranza de Caballería de Ronda, where you can still see the bullfighting. Behind this bullring there is the 18th century park Alameda de José Antonio with a promenade and great views of the gorge and surrounding hills. While walking the streets of town don’t miss the Moorish baths Baños Árabes, the Casa del Rey Moro, the Mondragon palace, Arabic walls with city gates and the gardens Jardines de Cuenca. 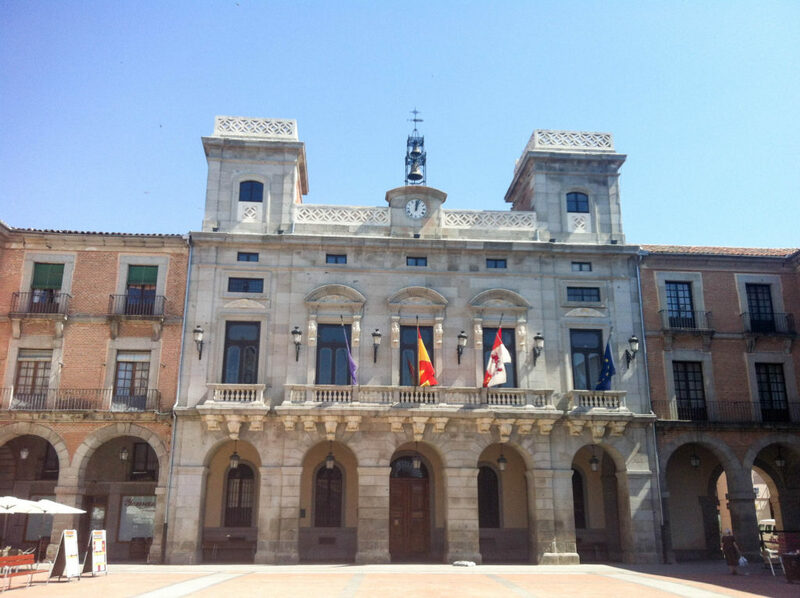 Visit also the most beautiful square Plaza de la Duquesa de Parcent with the church Iglesia Santa María la Mayor. 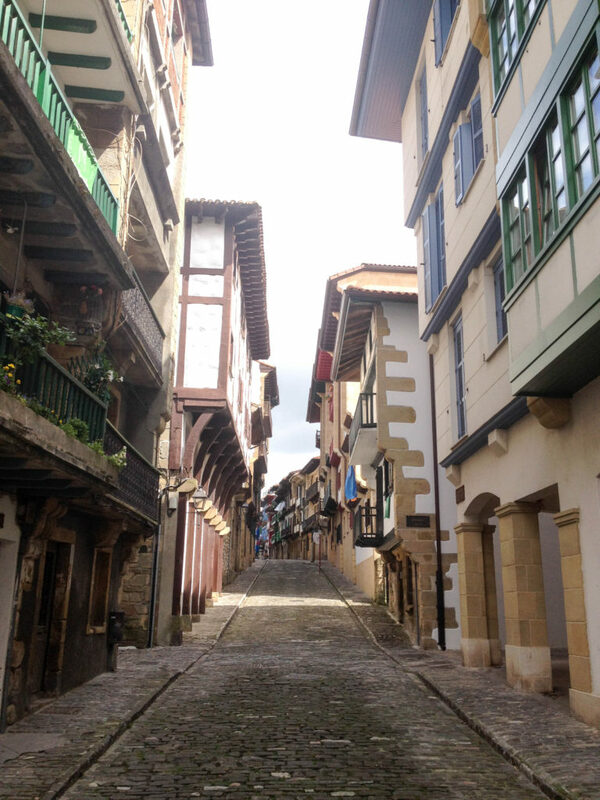 Although the capital of Basque Country is often overlooked by other cities in the region it’s a really pleasant city to visit. 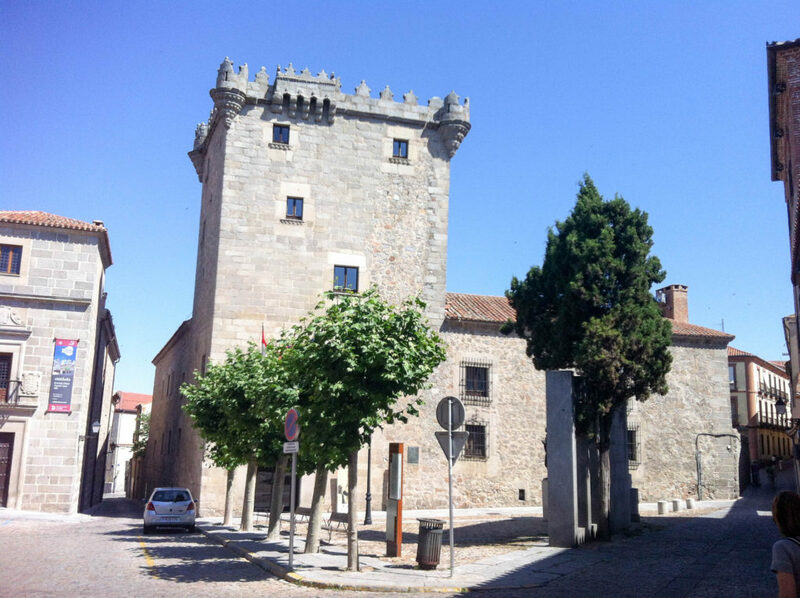 You have to walk through its marvelous medieval city center, situated on the hill and partly surrounded by a wall with watchtowers built in the 11th century. There you will also find interesting graffiti. 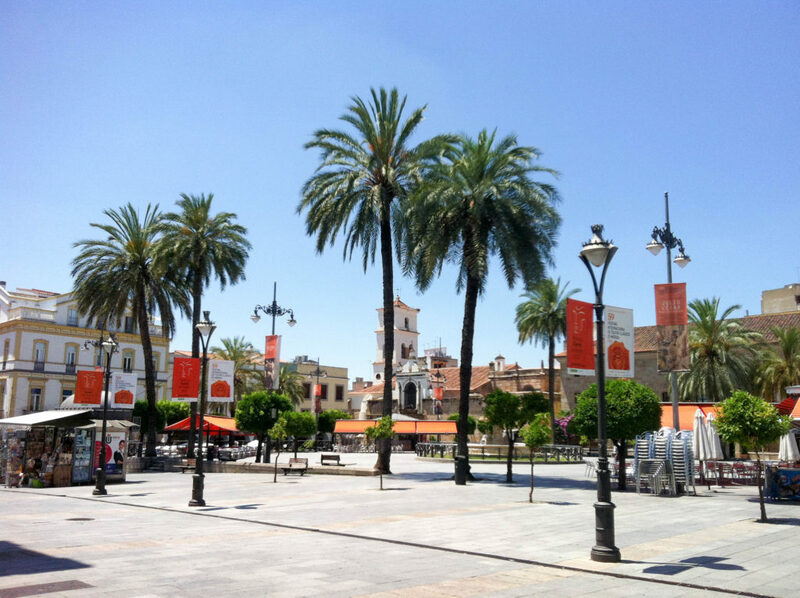 Don’t miss out on the old square Plaza de la Virgen Blanca, the central gathering point for the locals, and situated next to it the new square Plaza Nueva. Bars and restaurants surrounding the squares continue to the main commercial promenade Eduardo Dato Street. 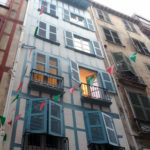 The city is home to the Basque parliament and to the Lehendakari residence the Ajuria Enea Palace. 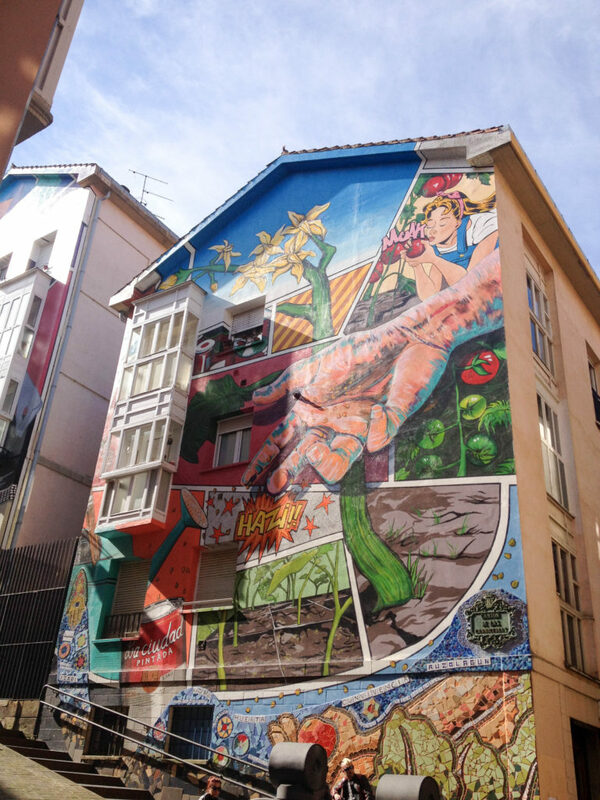 Vitoria-Gasteiz was the Green Capital of Europe in 2012 and is an important cultural city; there are many interesting museums as the Fine Arts Museum,the Artium Museum and the Bibat Museum Complex. 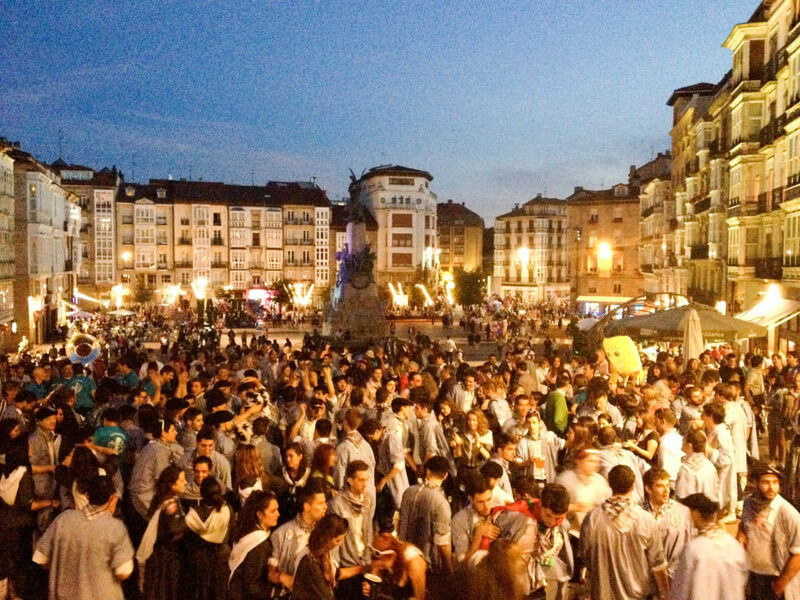 Do visit Vitoria-Gasteiz on the 25th of July when they celebrate Día del Blusa y Neska and people are dressed in traditional clothes, playing on instruments, singing and dancing in the streets. They also sell locally grown garlic on that day. The next morning the city streets are totally empty and you can enjoy the sightseeing. You inspired me to see all of them someday ?